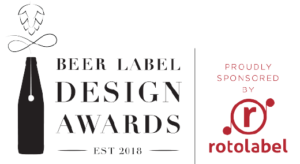 Results of the inaugural Beer Label Design Awards proudly sponsored by self-adhesive label supplier Rotolabel were announced earlier this evening at the Cavalli Wine and Stud Farm in Stellenbsoch. 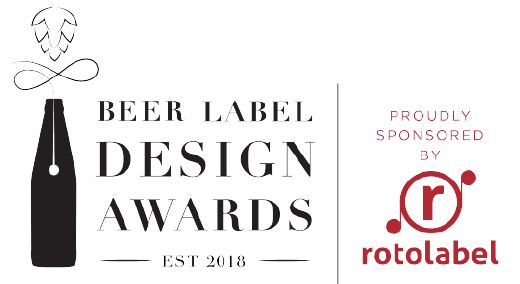 The competition seeks to reward the best design and packaging for beer made in South Africa and judging criteria include originality of concept, execution, shelf appeal and effectiveness as a piece of communication. A total of 56 entries were received, 42 of these emerging as finalists. A gold award went to the series of beers from The Kennel Brewery while The People’s Choice Award, determined by online public voting, went to the series of beers from Lakeside Brewing Co. Previous articleMarthélize Tredoux: Is the wine trade speaking the same language as consumers?